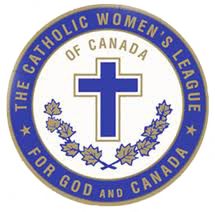 The London Diocese is the largest Diocese in the Catholic Women's League of Canada. In 2017, we have 94 councils and 10,593 members. The London area is also divided into a Central Committee who is committed to assisting the Bishop as required.